Thank you for considering Master Mechanic Grimsby for your automotive repair needs. We are the trusted local shop in the Grimsby community, providing exceptional and upfront customer service to you and your family. Located on Main Street East at the end of downtown, you can browse the humble strip of local stores and restaurants while we confidently take care of your car. 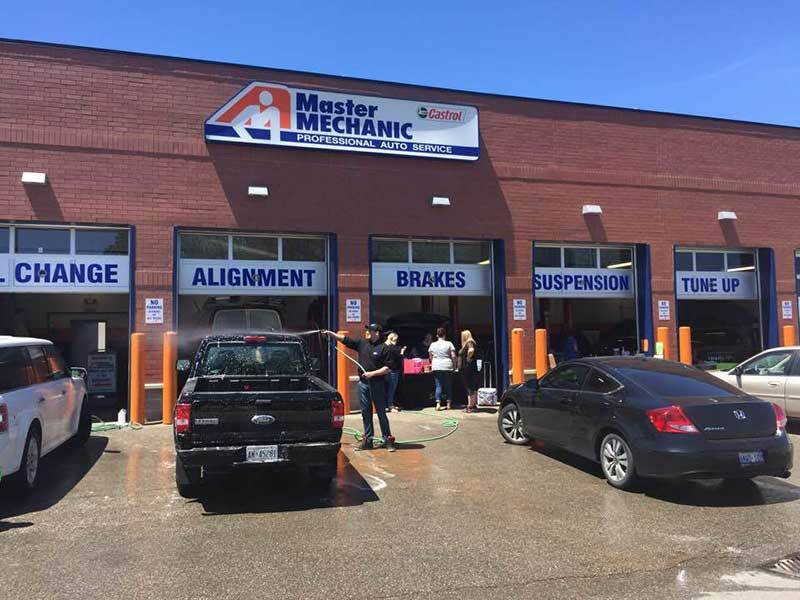 At Master Mechanic Grimsby we strive to be your one and only auto repair and maintenance choice through our consistent delivery of outstanding service in an environment which promotes trust, fairness and respect. Our store is independently owned and operated which means that we provide a more personal service to our customers. 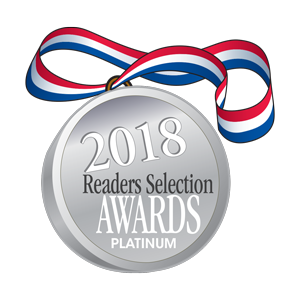 It is this dedication that differentiates us from our competitors as we continually strive to deliver an outstanding customer experience to each one of our satisfied customers. Did you know? All Master Mechanic technicians are licensed to complete a full vehicleinspection with each maintenance service? Our model avoids unexpected breakdowns, extendsyour vehicle's life and above all makes the road safer for you and others. 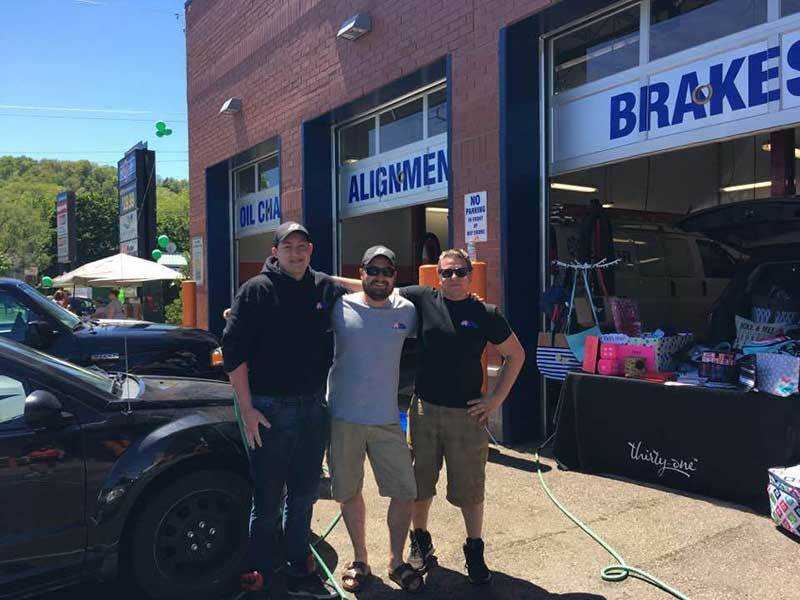 "Teri Draga Welcome to the family is what you get when you go to Master Mechanic Grimsby. The whole team are absolutely wonderful. They really stand by their work, which I think we can all agree is quite the rarity these days. The service is top notch EVERY time in all aspects. Whether it's customer or mechanic it is always above and beyond. If you are reading this because you are looking for a good mechanic. Look no farther you and your vehicle have found their home." "Welcome to the family is what you get when you go to Master Mechanic Grimsby. The whole team are absolutely wonderful. They really stand by their work, which I think we can all agree is quite the rarity these days. The service is top notch EVERY time in ..."
Join Our Oil Change Program! Book your next oil change appointment and ask to join our oil change program. For every 4 oil changes you have done at this location get your 5th one FREE. Use this coupon to receive free oil change when you spend $400 or more at Master Mechanic Grimsby. 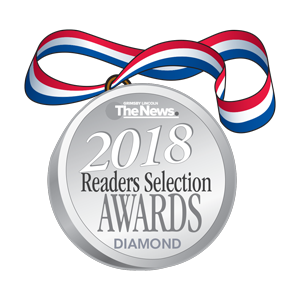 Click here if you would like to leave a new review. "Welcome to the family is what you get when you go to Master Mechanic Grimsby. The whole team are absolutely wonderful. They really stand by their work, which I think we can all agree is quite the rarity these days. The service is top notch EVERY time in all aspects. Whether it's customer or mechanic it is always above and beyond. If you are reading this because you are looking for a good mechanic. Look no farther you and your vehicle have found their home. Enjoy!" "Chris (the franchisee) is one of the most honest people I've dealt with, and his team is very efficient. They won't try and sell you on any work that doesn't need to be done. Chris spent twenty minutes explaining the work to me, and helped me to understand what was necessary work and what could wait. He was also willing to field all the questions I had about my next car purchase and never made me feel rushed. Overall, a straight shooter and definitely someone you can trust. A honest mechanic shop is worth several bars of gold these days, and I will definitely be returning. A+ service and customer care. Kudos to the whole team at Master Mechanic. " "Best customer service I have had in a long time. Chris, Perry and Sue looked after me and my car to make sure all maintenance was done at best cost in a very timely manner. Thanks so much!" 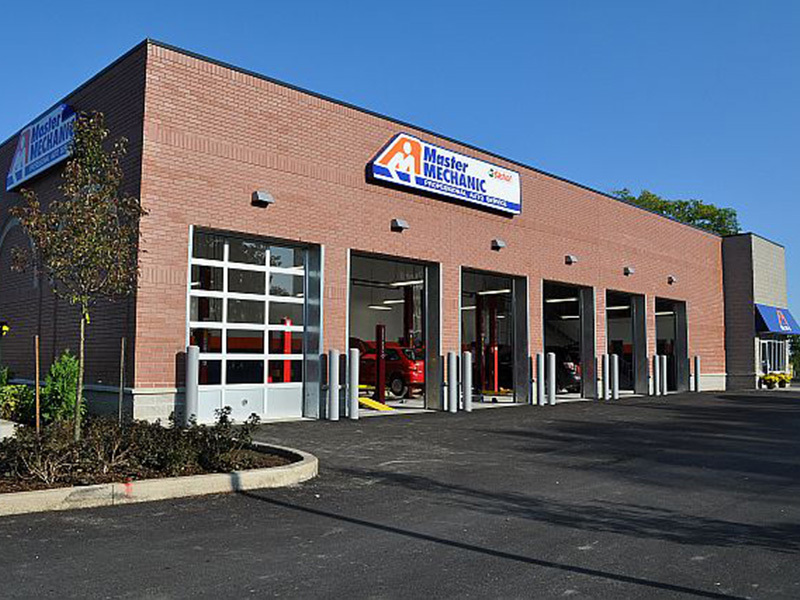 "Hands down THE best automotive service I've had. Not only was I priced out beyond fantastic on tires for my truck, but I had some extensive brake work and a few oil changes done at this location, and it's above anyone else. The mechanics took the time to explain issues with my vehicle, as well make recommendations on parts. I felt very comfortable, and everyone on staff there was great - I was surprised to have even been approached by management for some small chat, and made sure my needs were met! I drive all the way from Ancaster to this shop to and would DEFINITELY recommend everyone to this shop! Thank you everyone at Master Mechanics"